I told myself I wouldn’t start posting Easter projects until the end of March (and especially before St. Patrick’s Day), but then Cadbury mini eggs hit the shelves and there was no use in even trying to stop that train. 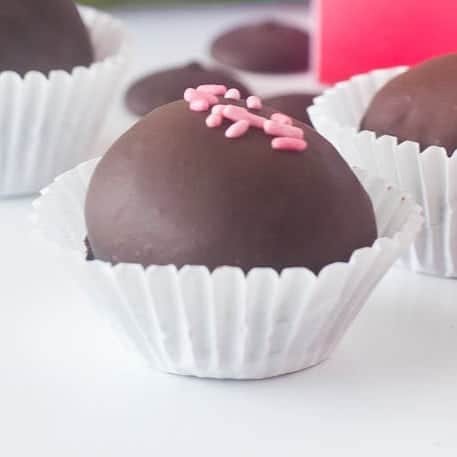 I was packing away the Valentine’s Day supplies a few weeks ago and came across a Valentine’s Day chocolate mold that I hadn’t gotten to use prior to the holiday. 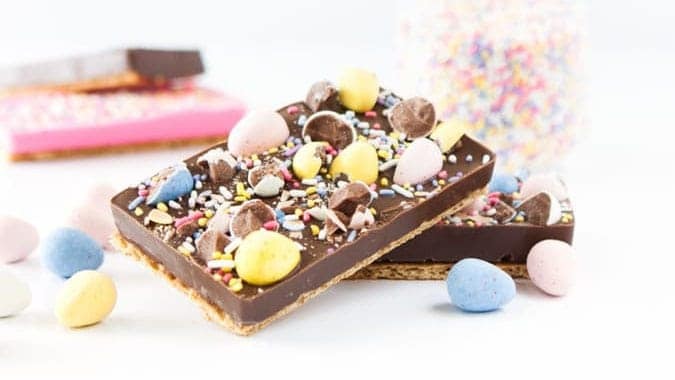 So instead of letting it collect dust until next February, I decided to whip it out and make these festive Easter chocolate candy bars instead! 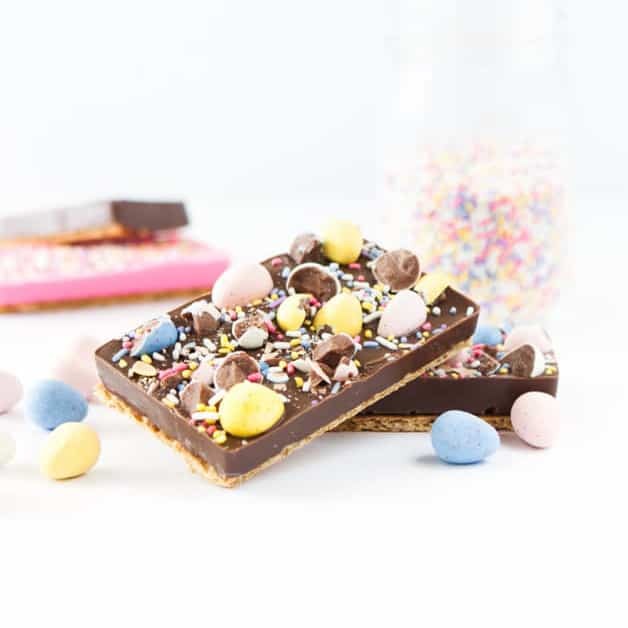 Despite the bad rap candy making gets for being time consuming & messy, these chocolate candy bars are quite easy to make! 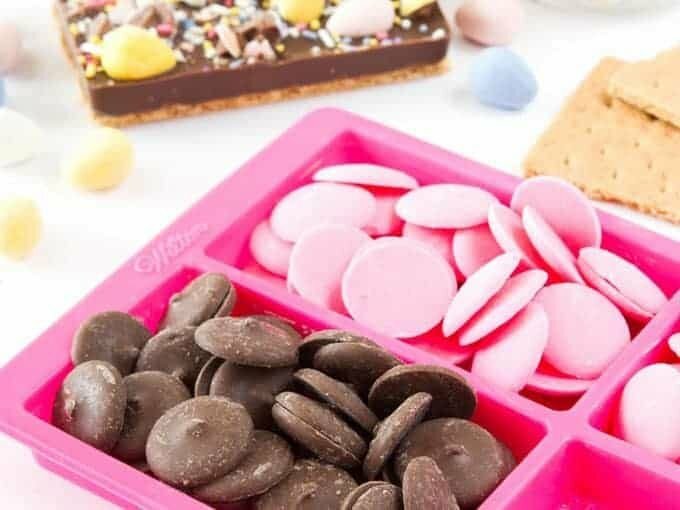 In addition to the chocolate mold, all I used was chocolate & pink Wilton candy melts, graham crackers, Mini Cadbury eggs, and spring colored sprinkles (my fave!). This was the first time I’ve used one of these silicon molds, and I was pleasantly surprised to read that I could just put the wafers directly in the mold and pop the entire thing right the microwave instead of having to melt the chocolate in a separate bowl. Fewer dishes & less cleanup is always a welcoming treat considering I spend roughly 75% of my life doing dishes. 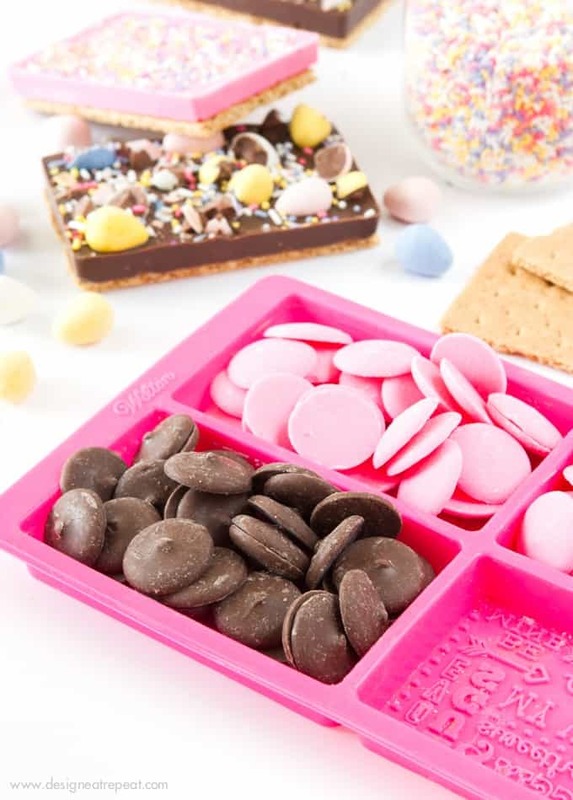 You can see the Valentine’s Day impressions peeking out from the corner of the mold above, but since you’ll be covering that up with a graham cracker anyways, you can use the mold anytime of year! 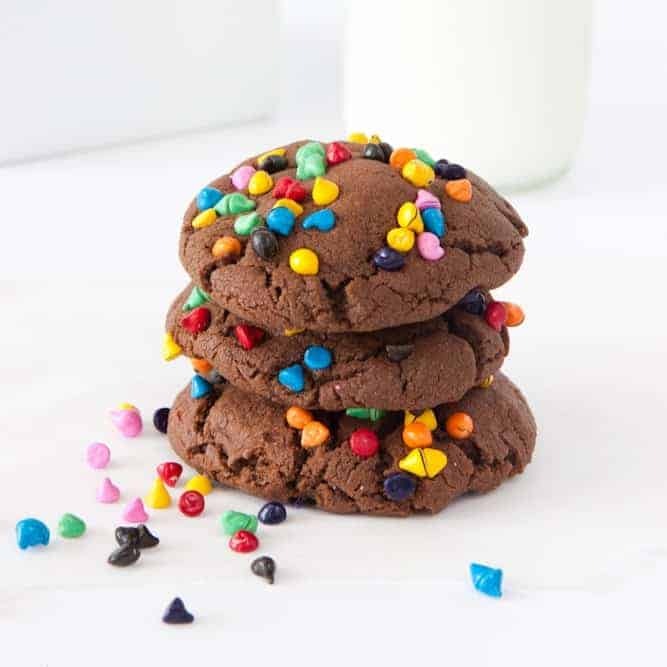 Once the chocolate was melted, I sprinkled on the candy toppings and then let them harden in the refrigerator for about 30 minutes. After they were set, I removed the bars from the mold, cut a graham cracker down to size, and then used some melted chocolate as “glue” to adhere the graham cracker & chocolate bar together. And wah-lah! 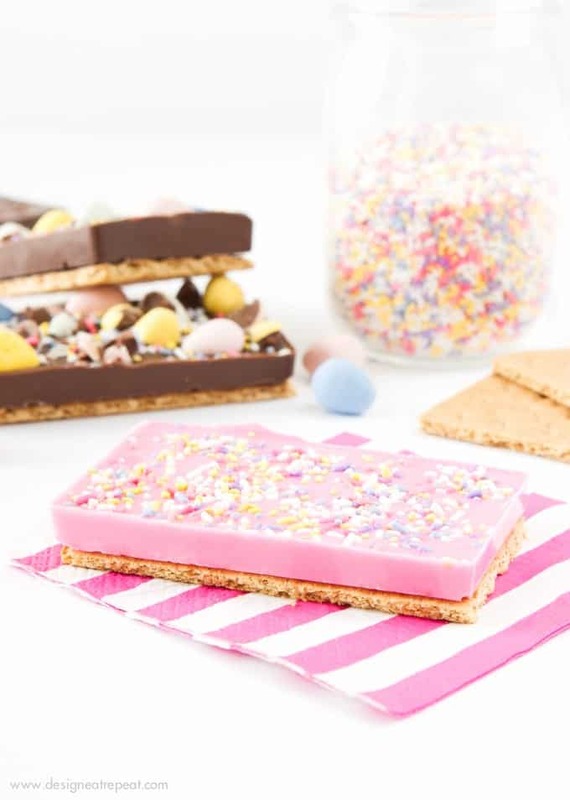 You have yourself a semi-homemade candy bar that was way more fun to make than simply picking a pre-packaged one up at the store. Wrap them individually in plastic bags, add on a cute gift tag or baby chick printable, and pop one in each Easter basket for a fun and unexpected treat! 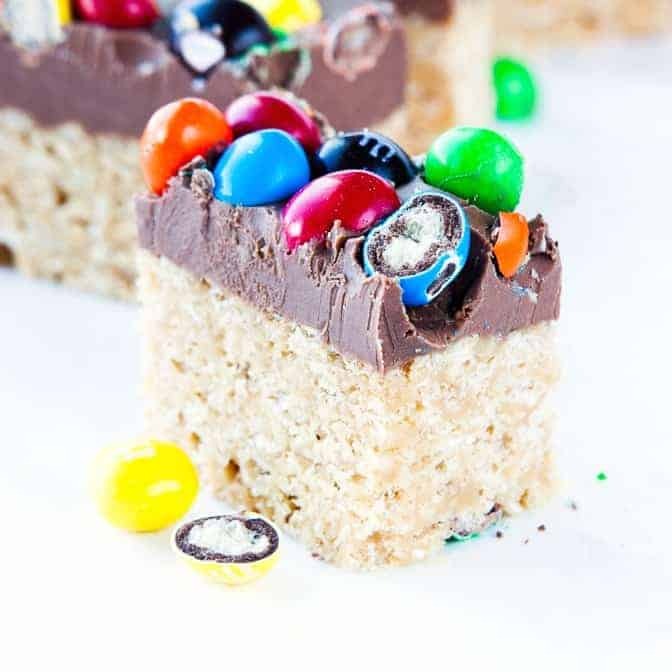 A semi-homemade candy bar that was way more fun to make than simply picking a pre-packaged one up at the store. 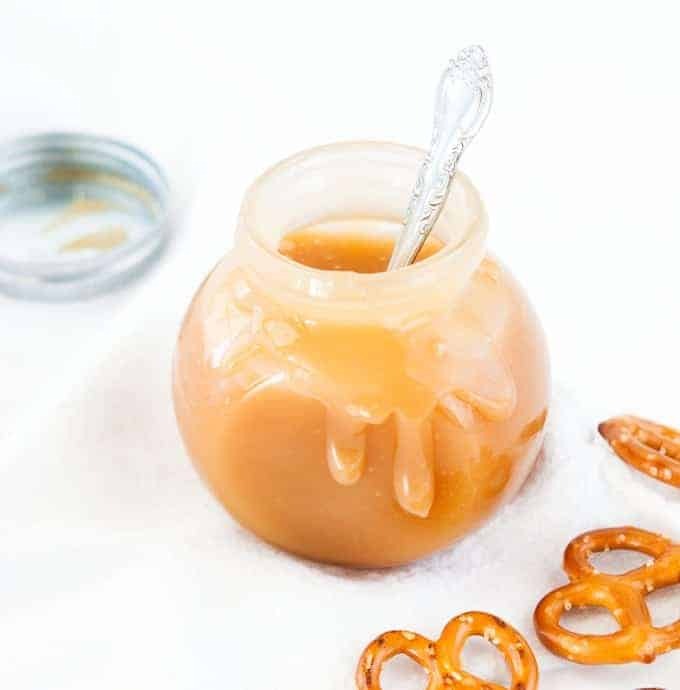 Wrap them individually in plastic bags, add on a cute gift tag or baby chick printable, and pop one in each Easter basket for a fun and unexpected treat! Layer 30 candy melts in each cavity of the silicon mold and microwave according to package. Once melted, carefully remove the mold from the microwave and top with crushed Cadbury eggs and sprinkles. Place entire mold in the refrigerator to harden (20-30 minutes). Once chocolate is hard, remove from the mold. Use a sharp knife to cut a graham cracker down to the size of the bars. Melt 5-10 more wafers in a small bowl and use a silicon pastry brush (or knife/spoon) to brush chocolate on one side of the graham cracker. (This will act as the glue to adhere the chocolate bar & graham cracker together). Press the graham cracker to the bottom of the chocolate bar and allow to harden. 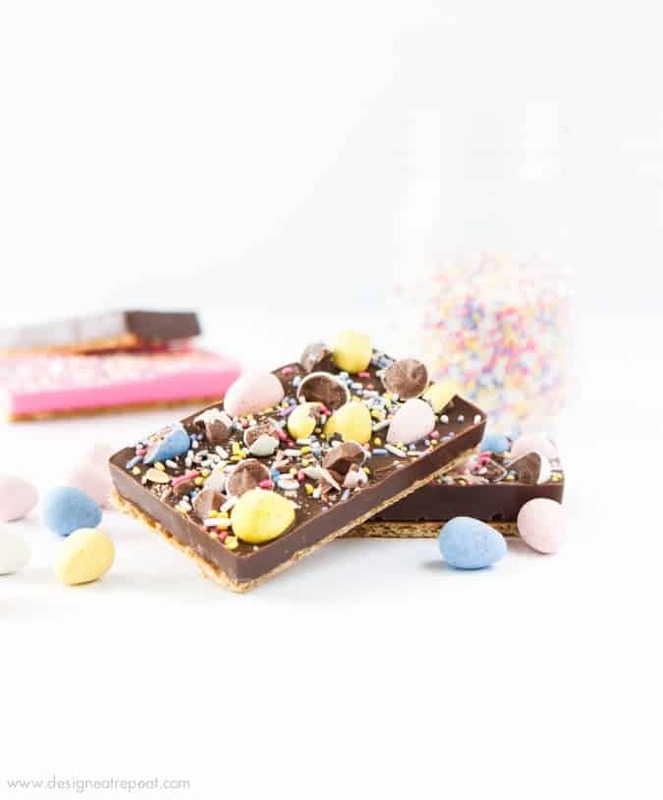 Store in airtight container or individually wrap in plastic bags for fun Easter treats! On another note, did all you fellow Cadbury lovers hear the news? In preparation for if any of that comes into fruition, I’ve already started mentally preparing for how I will stockpile Cadbury in my freezer for the next 40 years. Please tell me it’s not true, otherwise I may have to hire one of you UK readers to mail me a large box of mini eggs each Spring. OMG! I really like these! Ooooh! Everything in these photos looks so ‘easterly’ and I get obsessed with it! The candy bars look delicious! Those cadbury eggs get me in trouble. Every. Year. Excited to try this recipe! Thanks! Haha stockpiling Cadbury in the freezer- I should do that too :) But I always eat up all the chocolate in my house :( They don’t survive more than 2 days! 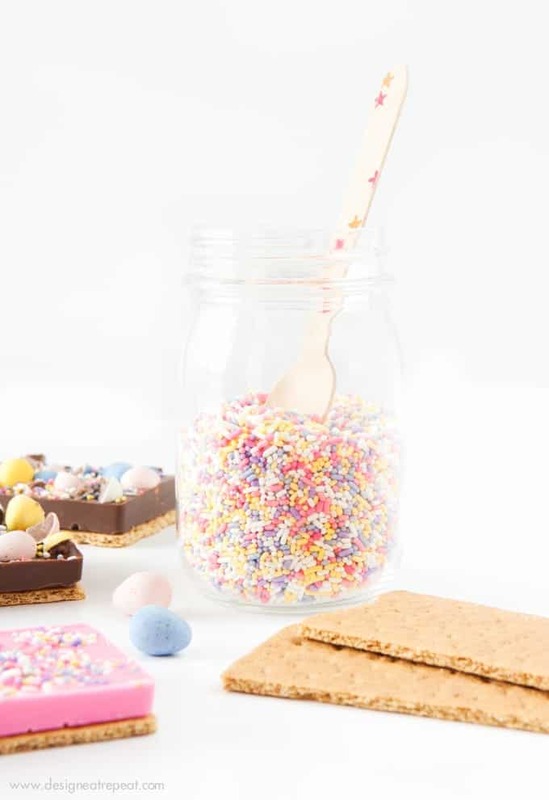 By the way I love who pretty these are and would love to feature them in my best Easter DIY round-up post- is it OK if I use 1 photo and lnk to this tutorial? :) Thanks! Haha finding Cadbury in the freezer months after Easter is THE BEST! And yes, of course you can feature. Thanks for asking!